Swatch It Up! : Thank You Perilously Pale! The musings, nail art and swatches of a newbie polish-aholic... Need I say more? A great big thank you to Perilously Pale for the awesome prize! 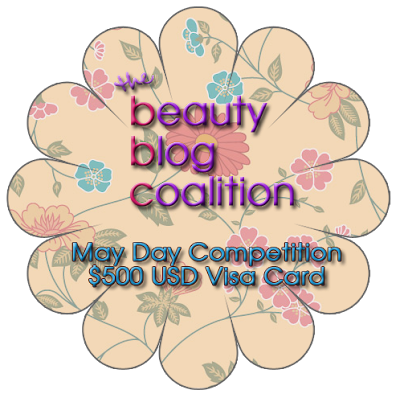 I was lucky enough to win an April Topbox from a recent Perilously Pale blog giveaway. b) the first Topbox (or other subscription) I've ever had!